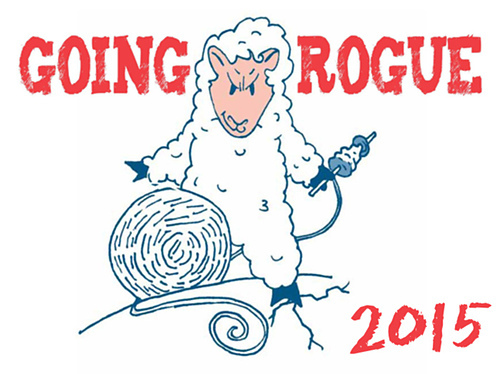 So this year I'm finally going to do it, I registered for Spinzilla and I'm Going Rogue! Spinzilla is a global event where teams and individuals compete in a friendly challenge to see who can spin the most yarn during Spinning and Weaving Week, the first full week in October. Join us—there will be bragging rights, prizes, and a monster amount of fun! In two years Spinzilla spinners have spun over 5.3 million yards and raised nearly $20,000 for The NeedleArts Mentoring Program. Spinners you are awesome.